Travel brings unmatched levels of happiness, greater than owning material possessions or any landmark event, according to new global research. The study from Booking.com found that a vacation is essential for our emotional well-being and that 77% of people book a holiday just for a boost of happiness. Around 17,000 people were questioned for the survey, with 70% revealing that lasting happiness results from travel rather than possessing material items. As a result, 56% of people tend to spend their money on holidays rather than on possessions and 48% prioritise a travel escape over home improvements. Holidays were also more important to happiness than securing a dream job, according to half of those surveyed, whilst 49% said travel brought them more positive feelings than their own wedding day. Some 45% believe they were more fulfilled on vacation than when they got engaged and 29% said they got a bigger boost than having a baby. The emotional life that comes with a holiday was also taken into account in the survey, with 72% of respondents claiming that they got an immediate high from just researching a trip. More than half (56%) of those surveyed said they were happiest when booking their holiday and over a third (35%) research their vacations for months in advance. 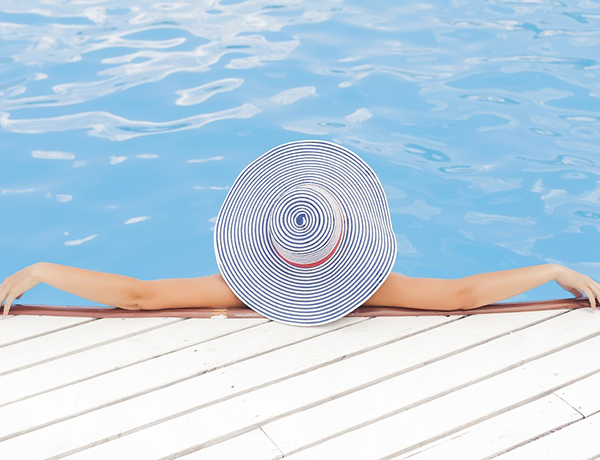 Happiness expert Shawn Achor suggests that a well-planned, low-stress vacation has a 94% chance of meaning that someone returns to work with more energy, engagement and happiness. Once the holiday finally arrives, 87% of people say their happiest moment is the first day of their holiday, whilst seeing their accommodation for the first time is the best moment for 83% of people.